We will be exhibiting at the 2015 CAC Shanghai (China International Agrochemical & Protection Exhibition) in Pavilion N3, Booth 3D06 - 3E06 from 11th to 13th March. 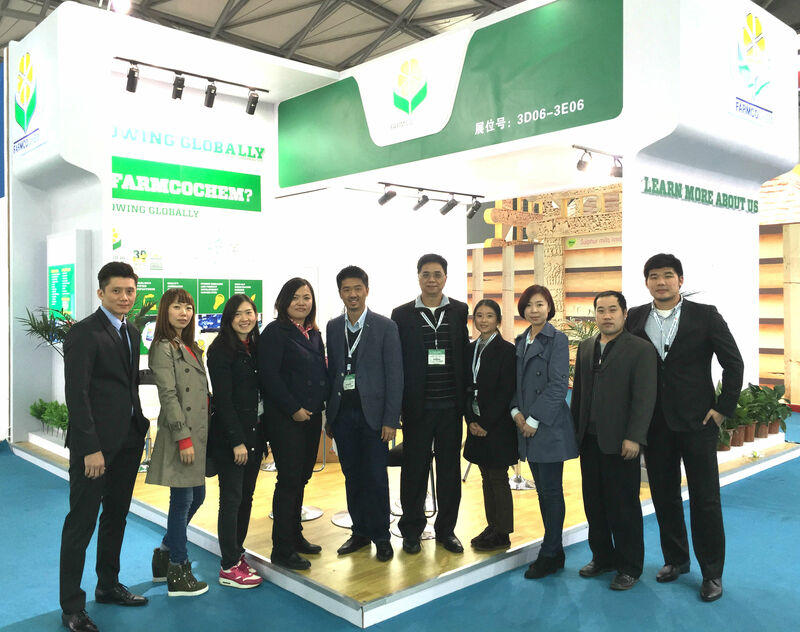 CAC is the leading exhibition in the agrochemicals industry and we would like to extend an invitation to our valued business partners in visiting us at our booth. Our Management, Sales, Marketing and Regulatory team will be pleased to meet up with you.